Have you considered having a First Look with your Dad? We have seen lots of First Look Photos of Brides and Grooms–they are very touching and beautiful. But have you considered having a First Look with your Dad–the very first man in your life? 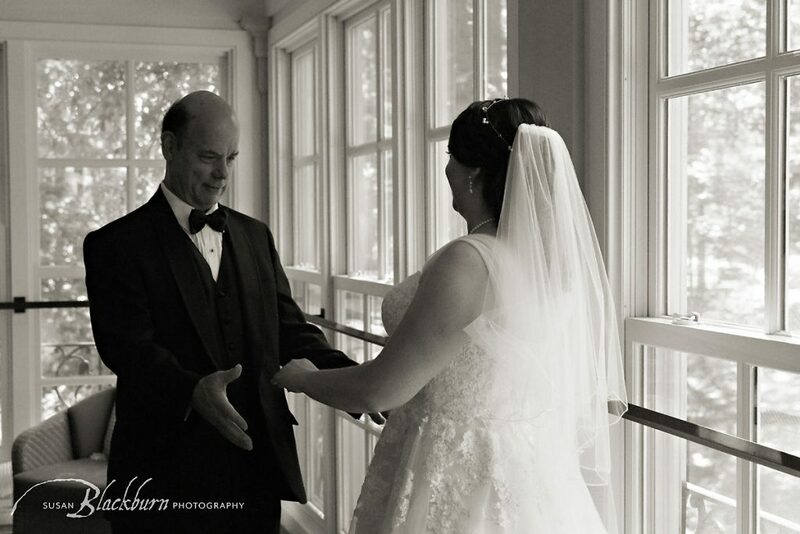 I love photographing the first time a Dad sees his Little Girl all dressed up for her wedding. Angus seeing Danielle for the first time in her wedding gown at the Gideon Putnam. Moments like these are so important to capture on a wedding day. 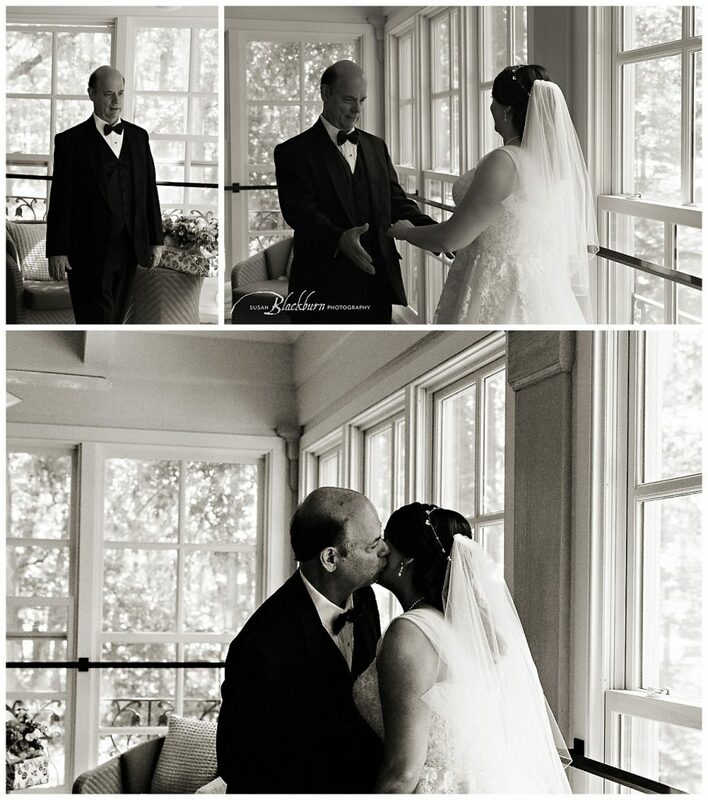 As a Wedding Photographer, I feel so privileged to be able to capture such meaningful moments for my clients. I am in awe that people trust me to do this for them. Thank you to Danielle and her family for allowing me to photograph this special day! Did you enjoy this First Look Post? You might also enjoy reading this First Look or Not Post. Are you looking for a wedding photographer to document your special moments on your wedding day? We would love to hear from you! Please call us at (518) 584-4237 or use our Contact Form.